We're delighted to today welcome eighteen stellar acts to End of the Road 2019 line up. 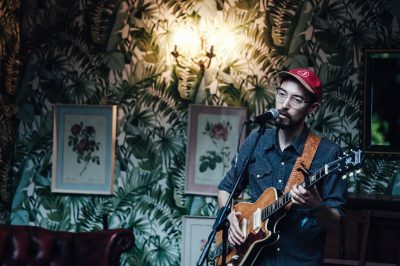 Plus Play EOTR winners revealed! 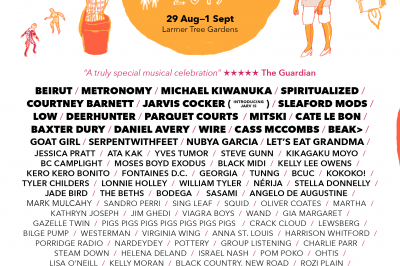 Beirut, Metronomy, Michael Kiwanuka, Spiritualized, Courtney Barnett, Jarvis Cocker, Sleaford Mods, Low, Deerhunter, Parquet Courts, Mitski and more! Play End Of The Road 2019 Applications Now Open! Fancy playing the festival 2019? Now is your chance, Play End of The Road applications are now open!